1- what is difference between fairies and deployed fairies and top deployed fairy ;? 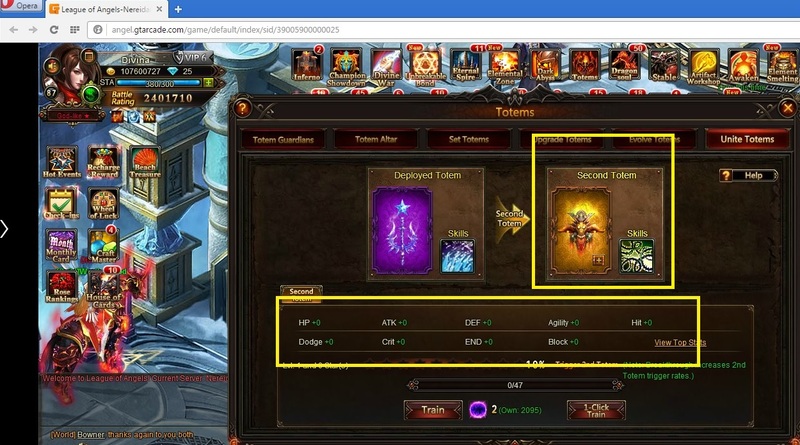 2- what is difference between totems and setup five totems and united totem (i mean stats effects of course)? 3- are there any differences in effect between the clothes i have and the one i am wearing ?? 4- does the mount used has effect beside its skill ? 6-paralyze and stun and silence , what are the difference ? and does any of them has effect in wb or dw or gauntlet ? 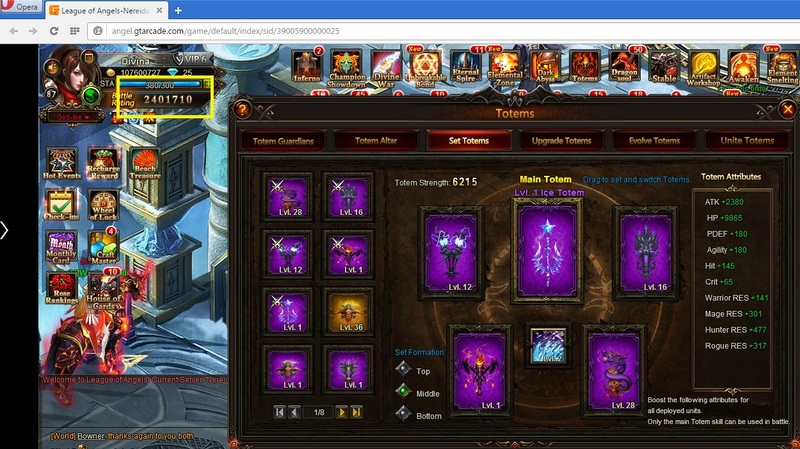 in number 2 do u mean that totems which are not in the used five will also give me stats or not? So I always keep the highest evolved fairy as the top fairy. mounts stack, so the answer is NO. on the main mount as stryder said those stats;are set by training and # of mounts;so no BR difference from riding any certain one, can swap as needed and not see a BR change, except for skill effects associated with that mount, only way to change BR;is to train/upgrade or add new/evo to glamor. I don\'t think the unite totem counts in the stats for the set. at least I didn\'t see it change, just get the effects from the sixth totem. So just the 5 in set count for party stats. On the fairies, the elemental dmg applies to all deployed heros, all the deployed fairies stats stack are;shown in the total area. (have to look for in deploy tab);that is counted from the #\'s on leftside under each deployed fairy;(labeled stats), now there is another amount shown for character stats, same area as;where total is shown but under the train tab,;not exactly sure anymore how they use these. old fairies used to say affected whole party etc, but that has been removed. no real difference between stun ( has a halo visual) paralyze, and silence,;all 3 just sits there. 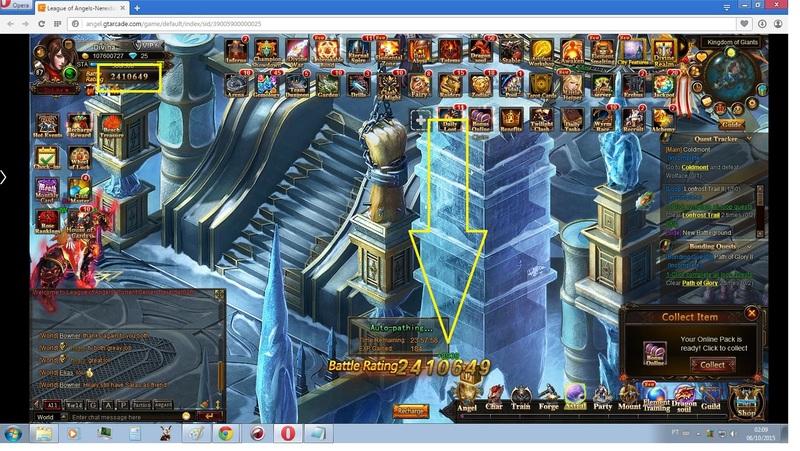 and do not affect big bosses, but do work in other PVE like abyss, zodiac. Yeah, all 6 totem stats stack. Clothing give stats for being inventory + worn (i.e stats stack twice when worn), so;it\'s better to wear the highest BR clothing. yes, but the unite totem;is not part of set stat but a different stat, not part of;the upgrading/evo process,; you can level up the sixth all you want and it wont affect the set stat or the unite stat, that is what I was referring to, yes you can do the other stat buff (like awakening system); to increase the;stats, both affect whole party so all good. 2019-4-24 07:02 GMT+8 , Processed in 0.107875 second(s), 52 queries .